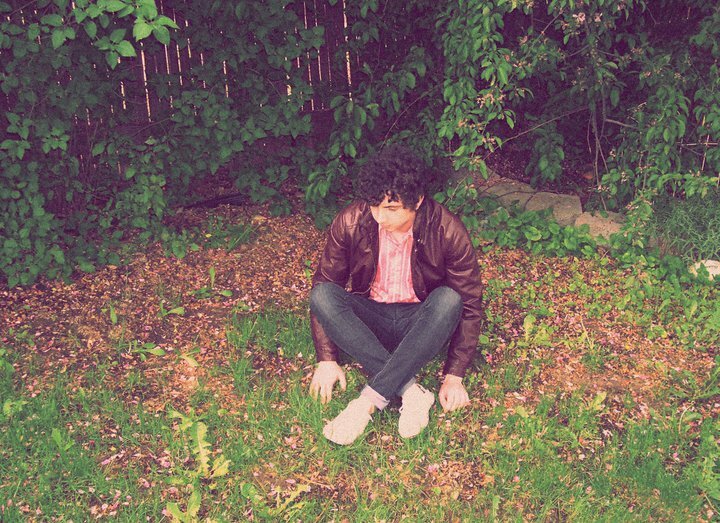 Here is a beauty of a song from Youth Lagoon titled 'Montana'. The song is coming from the upcoming release of The Year of Hibernation which hits the market on September 27th on the Fat Possum label. If you haven't watched the video for 'Montana' yet, get ready to be blown away by a haunting magical tune that leaves you speechless throughout. 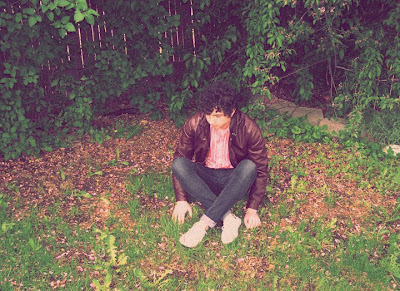 Youth Lagoon is 22 year old Trevor Powers, who wears his heart on his sleeve and as he said his music is like letting people read his personal journal. "I don't think I could ever write a completely happy album. It's not that I'm not a happy person, but I just have too many things in my mind that haunt me." His song 'Montana' picks up tremendous speed as it reaches its closing moments and forces you to hit the replay button to get back to that very moment in the song.